My Life Without A Jetpack - 16 - Buy One, Get Three. Comic 40 - 16 - Buy One, Get Three. Another one of my teenage adventures. Who says you can't get anything for free? My buddy Agustín and I frequented a McDonald's restaurant in a very posh side of town, sipping on ONE shared SMALL soda while we checked out chicks. And that "teenage modeling" business? Oh, you'll see what happened with that eventually. Big thanks to the wonderful (and pottymouthed) Mindy Lopkin for stepping in with guest colors! 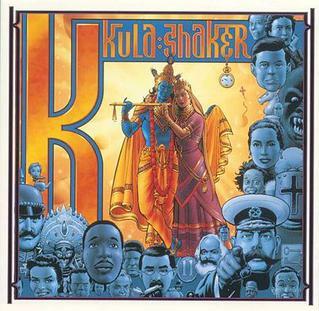 This week's song is Kula Shaker's "Tattva", which I listened to (along with the rest of the album) over and over during 1996 (and still listen to occasionally). As a comic book related info tibdit, the album cover art was made by Dave Gibbons.